address the problems and desires of your audience. 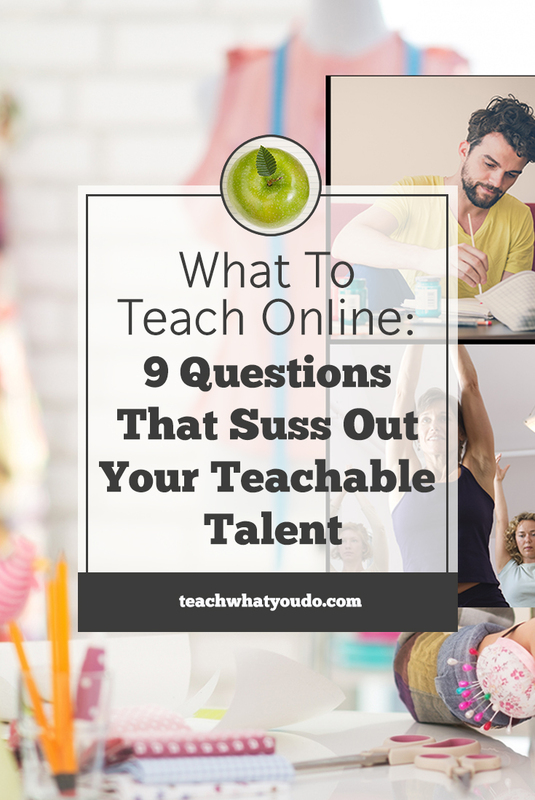 Take care of the first part by using the nine questions here to look at your skills from fresh angles to find topics to teach to. 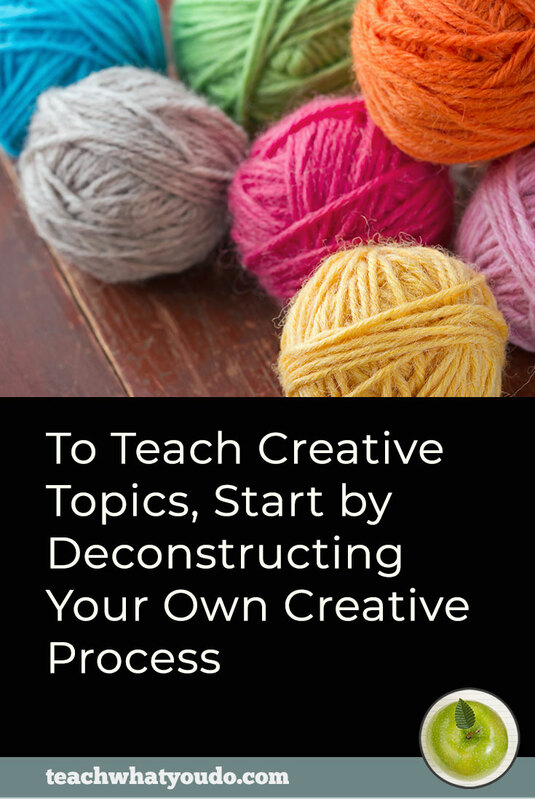 (And then make sure you know your audience with our free lesson on that topic). What topics and pursuits are you passionate about? What do you love to spend time doing? Mihaly Csikszentmihalyi is a Hungarian psychologist who defined the psychological concept of FLOW—a state of being highly focused, of being so involved in an activity that nothing else seems to matter. You’re using your skills to the utmost, and Csikszentmihalyi says that this is key to well-being. Your passion could be your course topic. 2. Have you mastered a tool for remarkable outcomes? What tools or equipment could you could teach someone to use, for example, do you know how to use Adobe LightRoom, a sewing machine, or a guitar especially well? Think about the tools that you use frequently, that you’re good at using, and that you have some special approaches to using so that you are creating remarkable outcomes. Your tool mastery could be the foundation of your online course topic. 3. What are you skilled at? Consider the activities and skills you are you experienced and even adept at. It might be embroidery, canoing, public speaking, dog training, organic gardening, adding hair extensions, editing fiction. Inventory your skills AND the kinds of projects you’ve completed, milestones you’ve reached, accomplishments you can tout. 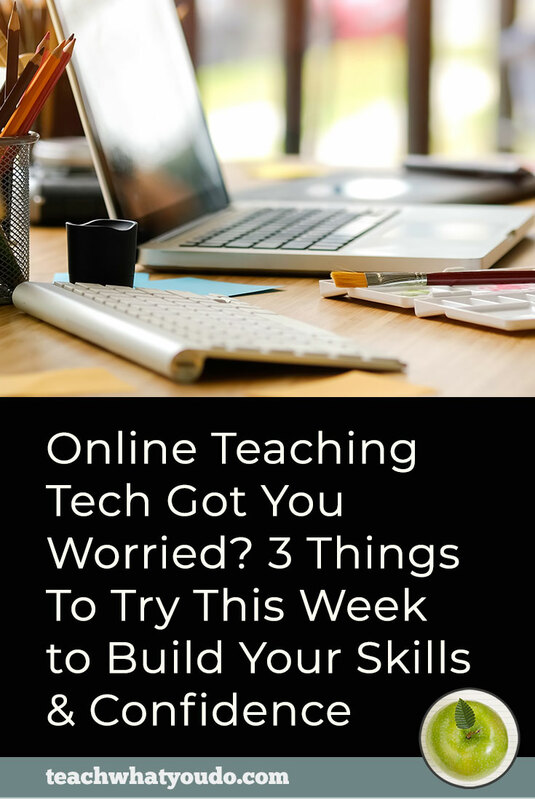 These projects and your mad skills can define the outcomes you teach to in an online course. 4. What do others purchase that you do for yourself? What are things most people buy or call a professional for that you can do yourself? This isn’t something you’re a specialist on, but, rather, that you have “hacked” and even have systems around. Maybe you DIY your website graphics or home decor updates or beer brewing. 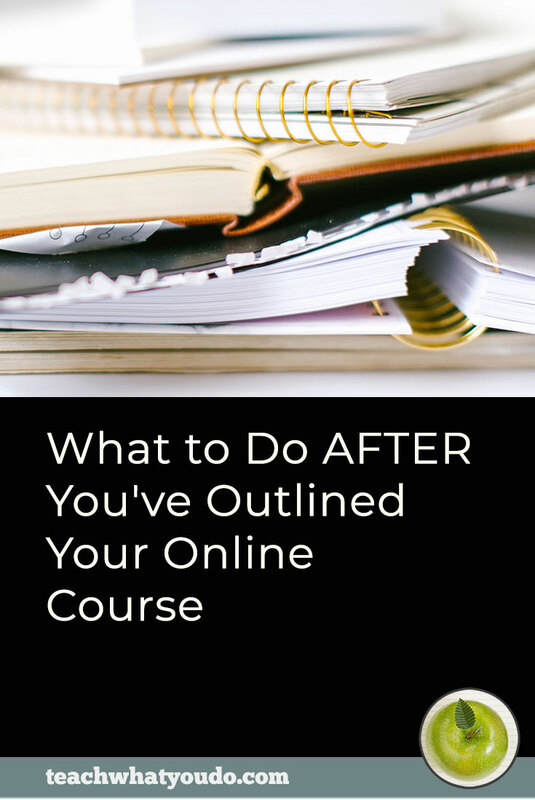 Your hacks and original shortcuts can be the basis for your online course. 5. What specialist knowledge have you developed ? What is your specialist knowledge? What have you studied and worked on for a solid amount of time? Perhaps others hire you for one-off work in this area. Are you a landscape architect? Do you stage homes for quick sale? What projects of note have you completed, and could an online course on this topic let you serve many people at once rather than doing one-off jobs? 6. Can you bring together experts of note? Are there experts in a particular field that you could bring together? A class could be completely based around a panel of experts—or you could bring in expert support at key points. 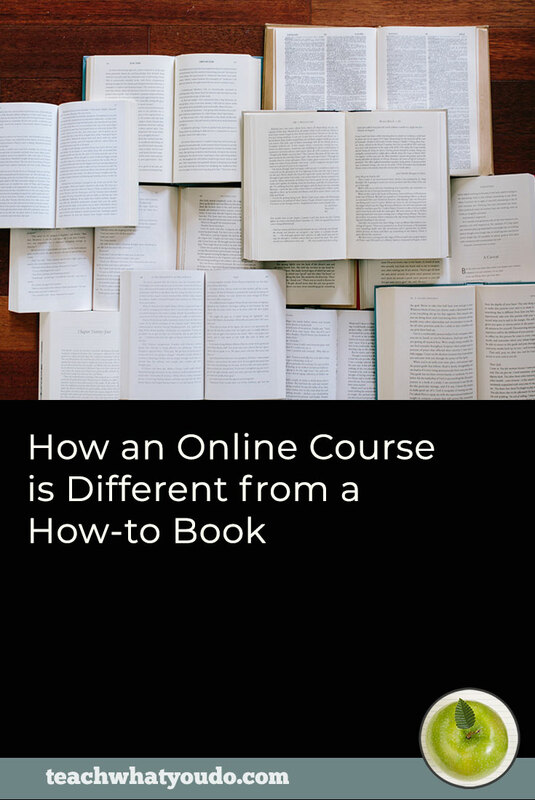 Other voices can combine for a powerful and valuable online course experience. 7. Are you able to motivate others to conquer challenges? Are you a coach at heart, able to motivate others to conquer particular work or personal or lifestyle challenges? For example, can you move people to a point where they stop procrastinating or lose weight or gain confidence or something else? 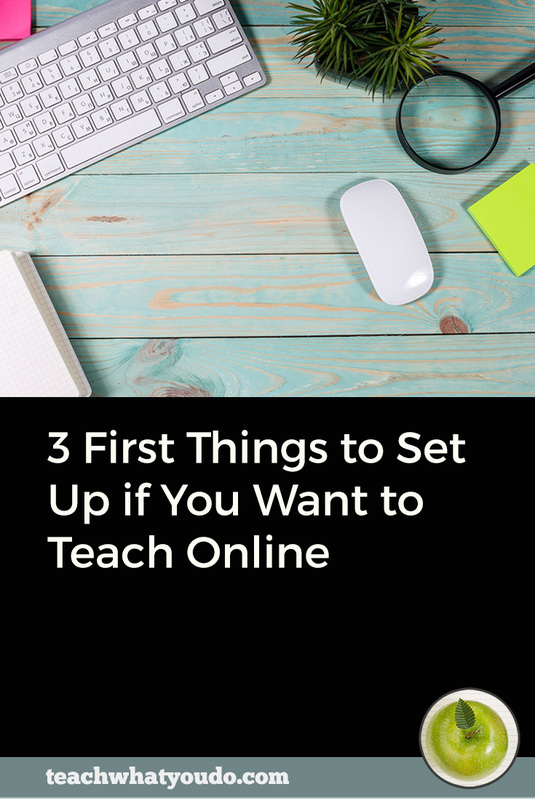 Your ability to help others succeed in particular area can form the core of an online course. 8. Do you have beliefs or practices others aspire to? Finally, go beyond thinking about what you do to considering what you believe and how you live your life. Do you hold beliefs or engage in practices you could build a community around? Is there a philosophy you have about raising children or being spiritual or staying fit or even earning money? Think about this ability of yours and possibilities for online teaching. 9. Do you have a signature system? Are there complex tasks around which you’ve developed useful processes, approaches, or systems? For example, do you have a process for success on the the SAT exam, for pre-prepping family meals, for potty training? Think about all your skills and talents and passions and beliefs. Do you have a “signature system” that you could teach others?